Week of Jan 7th 2013.: Marija Djedović - "Summertime"
Marija is really an visual artist! Her images of various themes touch viewers's souls, being at the same time technically very profound! 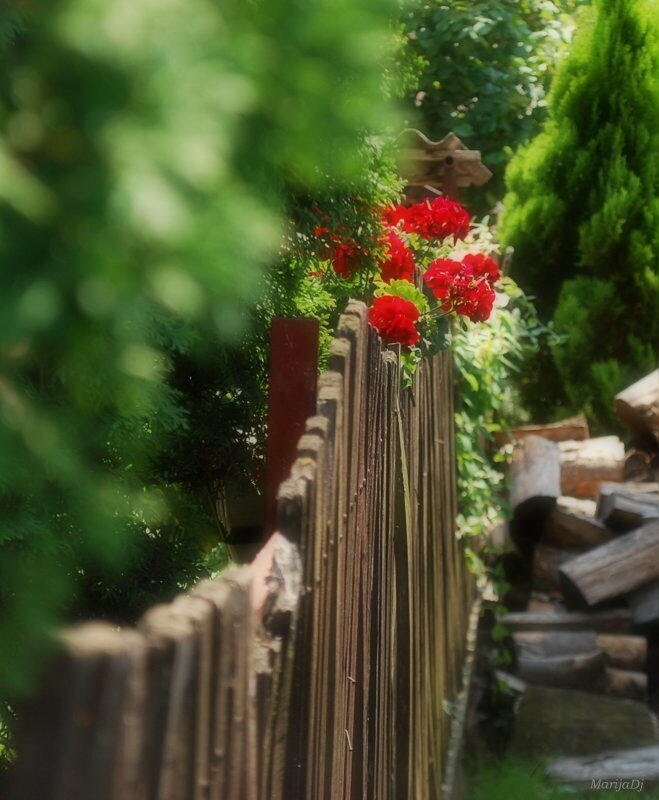 This particular image uses selective focus and shallow depth of field, to frame the main subject, beautiful flowers! Nothing to add, nothing to subtract from the perfect photograph! Click on the image to visit Author's (Marija Djedović) gallery!!!! Please browse your fellow Lighthunters galleries too, and suggest us the next Photo of the Week using the form bellow the image! It's simple and we appreciate your opinion.